Taking place during Biesse's Spring 2018 Inside Biesse event in Charlotte, North Carolina, "Innovations in Cabinets & Countertops" is a seminar that compares manufacturing techniques for cabinet nesting with the traditional cut, band, and bore production method along with granite countertop fabrication. 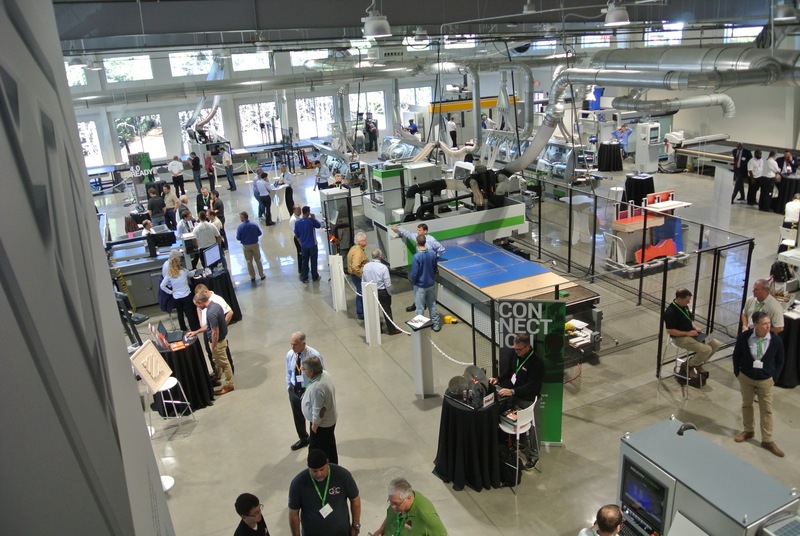 The seminar will feature classroom presentations and machine demonstrations while examining the latest industry trends for manufacturing wood cabinets, alternative software applications, tooling recommendations, and spoil board technology. They will also cover the fabrication of natural and engineered granite countertops, including edgeworks profile, faucet drills, sink cut outs, seam and draining grooves.